"Ecstasy is the rare treat of a record that all of us mixers long for. The beautiful melodies and guitar bounce are enough to keep you going all day ... JD's lyrics and voice provide such a positive message it is hard not to smile throughout. I am proud to be a part of this wonderful recording." 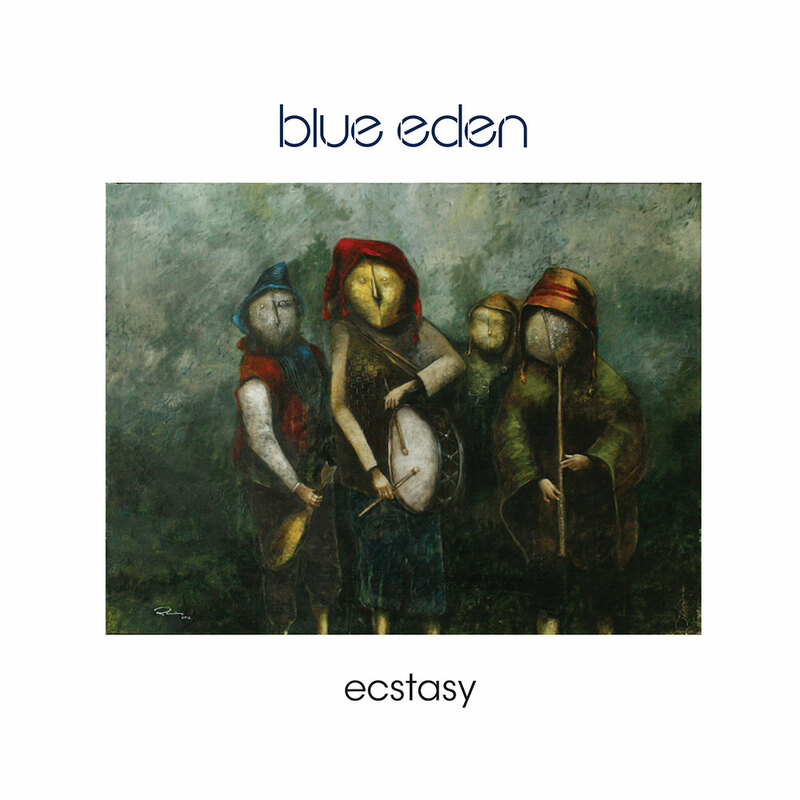 Blue Eden's highly anticipated debut album Ecstasy is a melting pot of alt-rock, exotic sounds, Afro-pop guitar lines and South American rhythms, tied together by a unique folk style of songwriting. Featuring the advance single Sweet Delirium, Ecstasy was mixed in Los Angeles by Jon Kaplan (My Morning Jacket, Maroon 5, Ray LaMontagne) and mastered by Dave McNair (Bob Dylan, David Bowie, Bruce Springsteen). The band's global rock style is a result of its unique origins: frontman JD Duvall hails from the Chesapeake Bay area of Maryland but spent a significant part of his childhood in Brussels. Holding down the pulsating rhythms is drummer David Cornejo who was raised in Peru, while bassist Alejandro Zorilla calls Uruguay his home. Guitarist Andy Rafiringa grew up in Paris but is originally from Madagascar. "We each come from different corners of the planet. We love exploring new rhythms and sounds."